The worship clinic is a skill-building workshop for lay worship leaders, pastors, and those who want to reflect on worship practice. 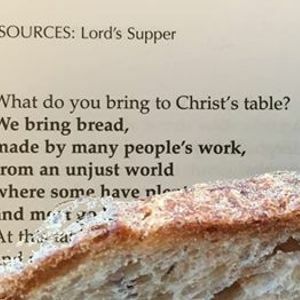 The spring Worship Clinic will focus on the practice of communion, including how to shape the embodied experience of sharing the bread and cup, as well as the words and prayers that frame the action. It will explore communion worship resources under development for the new hymnal Voices Together, as well as other sources from the breadth and depth of the Christian tradition. 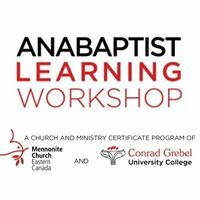 Come and expand your worship leading toolbox.